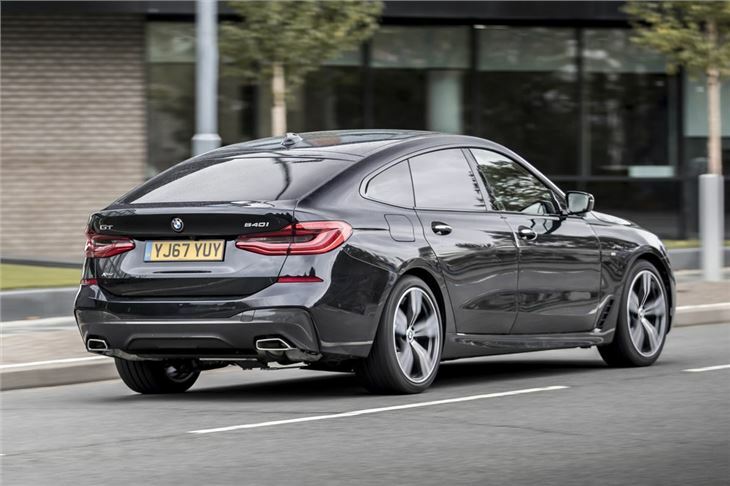 More stylish replacement for the 5 Series GT: majors on comfort and luxury. More rear seat room and loadspace. Expensive. All over £40k, so all in £450pa annual tax bracket. 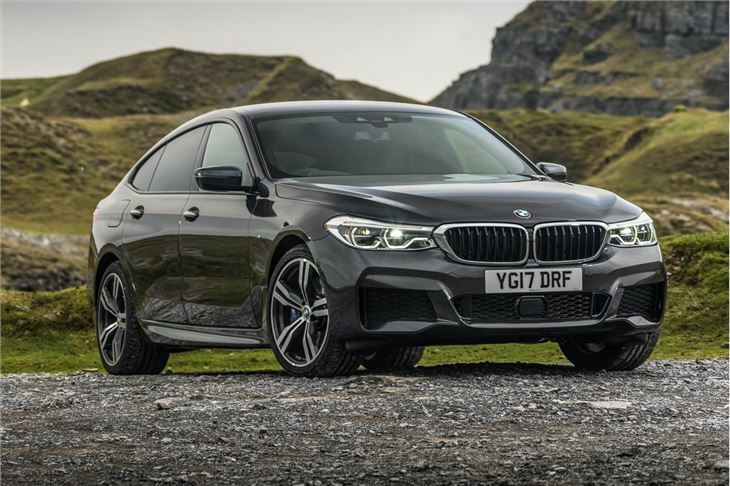 Replacing the 5 Series GT, the 6 Series GT (or Gran Turismo) is designed to 'set new levels of comfort' while still being 'dynamic' to drive. That's what BMW says anyway. Prices start at £46,810 and rise to £57,570 for top models. 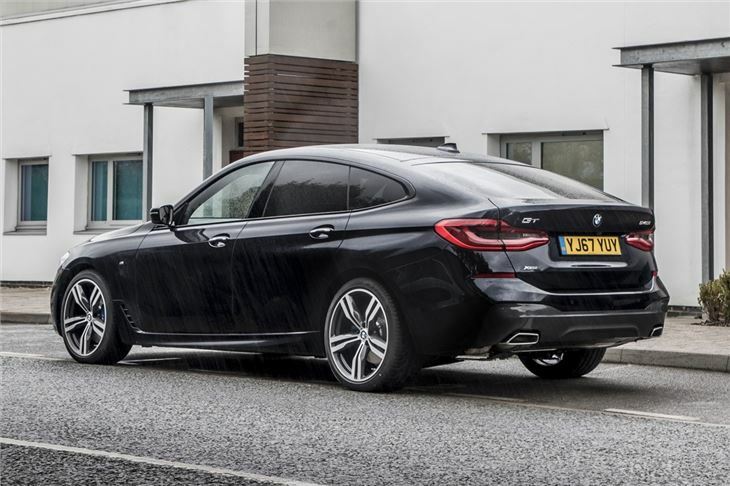 Looking a bit like a cross between a 7 Series and an X6, the 6 Series GT is fractionally lower than the model it replaces, although it's still a big car. Indeed, it's actually slightly longer than before, giving it plenty of legroom and more hat space too. In the back there are three full-size seats. Like the 7 Series, this BMW is all about luxury. So it comes with electrically adjustable rear seats as an option (where the backrests can be reclined). 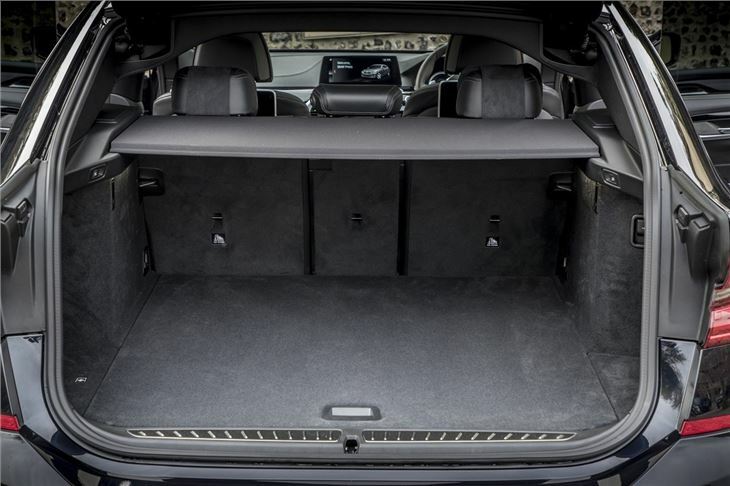 The boot is bigger and can carry 610 litres of stuff - an increase of 110 on the 5 Series GT. As you'd expect on a top end BMW, it gets an electric tailgate as standard. Standard equipment includes automatic climate control with an option to scale up to a four-zone system. Standard metallic paint is available in ten finishes along with two non-metallic paint finishes. Standard wheels are 18-inch alloys but as you'd expect, you can opt for bigger ones up to 21-inch. Two trims are available - SE and M Sport. 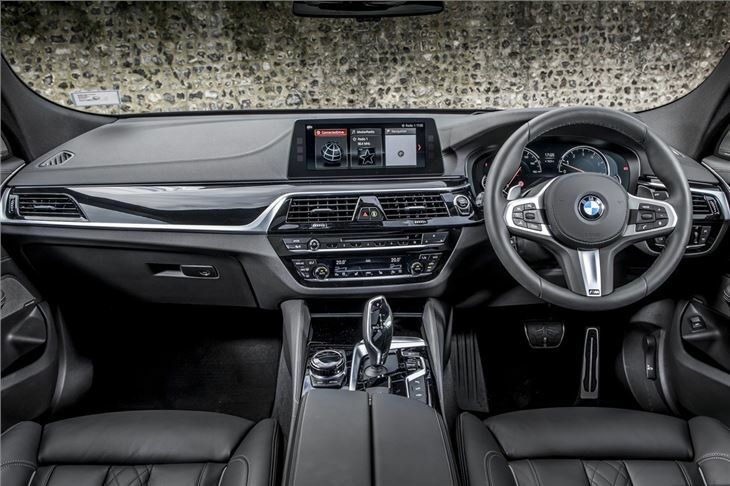 M Sport gets 19-inch light alloy wheels, leather upholstery with exclusive stitching plus illuminated door sill strips. A panoramic glass roof is standard on M Sport models and optionally available on the SE models. Reversing assist camera is standard across both trim levels. Engines are an entry-level 630i, powered by a 2.0-litre petrol with 258PS while the 640i xDrive has a 3.0-litre six-cylinder engine and will cover 0-62mph in just 5.3 seconds. 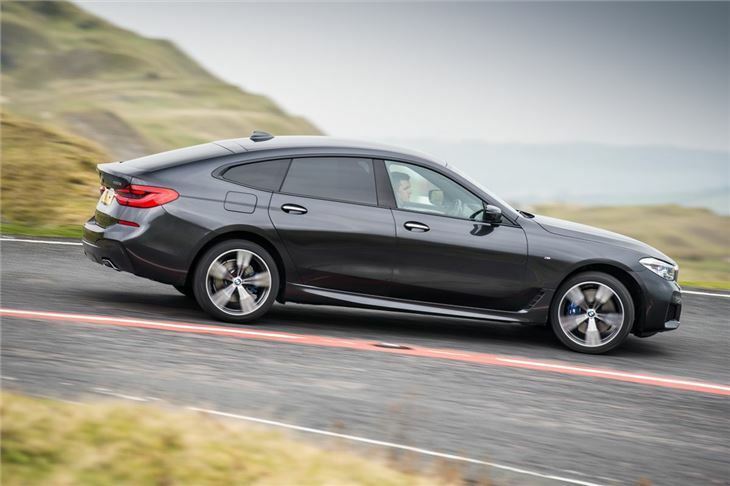 The 630d will be the most popular and there's also an xDrive version available. 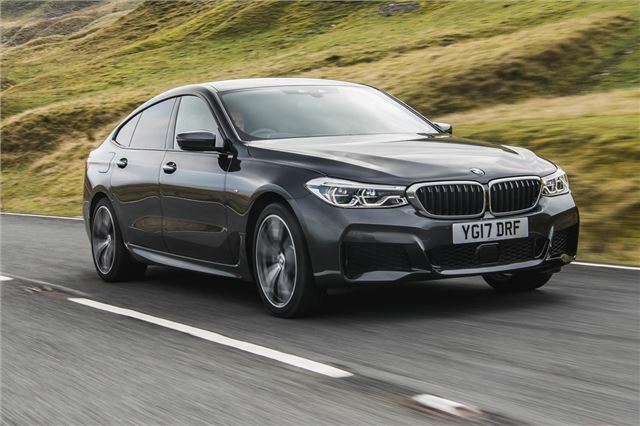 Powered by a 3.0-litre diesel with 265PS and 620Nm torque, claimed economy is 57.6mpg for the standard version and 49.5mpg for the xDrive.